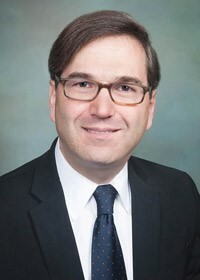 Jason Furman was confirmed by the Senate on Aug. 1, 2013, as the 28th chairman of the Council of Economic Advisers. In this role, he served as President Obama's chief economist and a member of the Cabinet. Dr. Furman graduated from the Dalton School in 1988. In 1992, he graduated with a B.A. in Social Studies from Harvard. He then received an M.Sc. from the London School of Economics. Furman returned to Harvard, where he received an M.A. in Government in 1995 and a Ph.D. in Economics in 2004. For more information about the event, including registration and fees, please follow this link.